So it's that time of year again for local fairs and festivals to re-commence in Kildare. On Sunday, August 31st, Eadestown hosted their hugely successful annual field day and horse show at Punchestown Race Course. 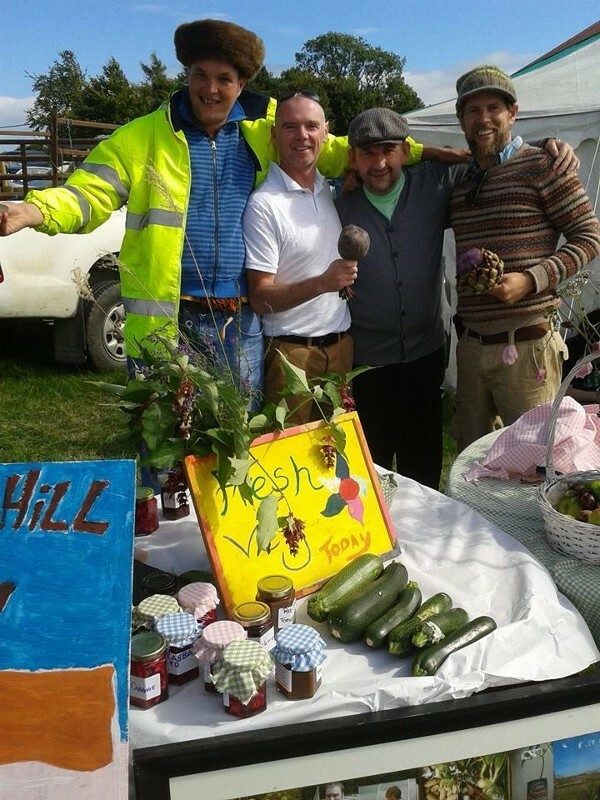 From 2pm until 6pm, Nua Healthcare Winterdown day service attendees set up their beautiful stall of fresh fruit and vegetables and a selection of their fabulous arts and crafts from Chapel View and Kilbride Mill Day Services. Their own home-grown produce was a total treat for visitors and attracted many of the locals to the stall throughout the day. It marked the fourth consecutive year for the Day Service to attend the event and this year proved no different to the last, with day service attendees having a great time interacting with their peers and members of the public and receiving many compliments for their home produce and art work. Each year, the event welcomes people from all walks of live with a shared interest in horses, art, baking and fun activities such as tuc tuc rides and toss the coin. Nua Healthcare residents had a thoroughly enjoyable day meeting and interacting with people in their community whilst proudly showcasing their very own produce. Well done to everyone involved and a big thank you to those who attended to lend their support. It was an extremely atmospheric and fun filled day for all.